Student life goes far beyond fundamentals. Vibrant offerings in the arts, athletics, after-school enrichment, clubs and service outreach allow each girl to confidently explore her talents and passions within a community of honor. Our vibrant visual and performing arts program provides each girl with many opportunities to explore, innovate and lead. 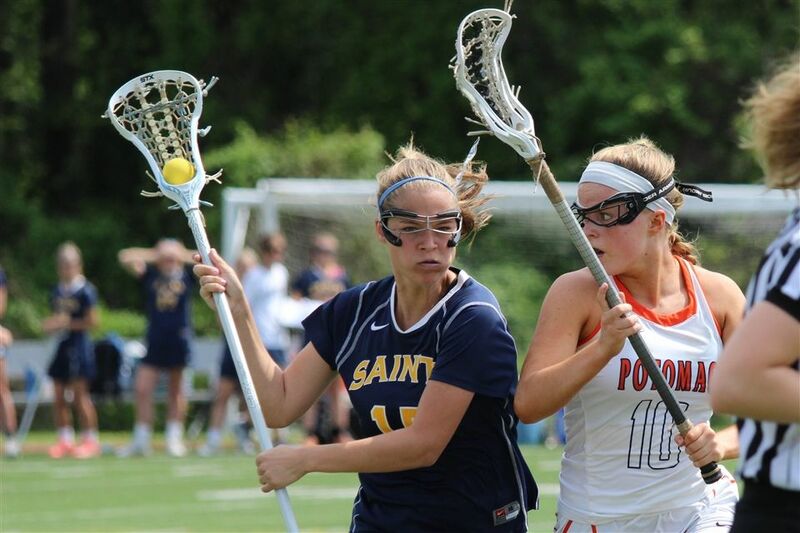 All athletics resources and sports offerings are dedicated to girls with 14 sports and more than 700+ opportunities to compete. 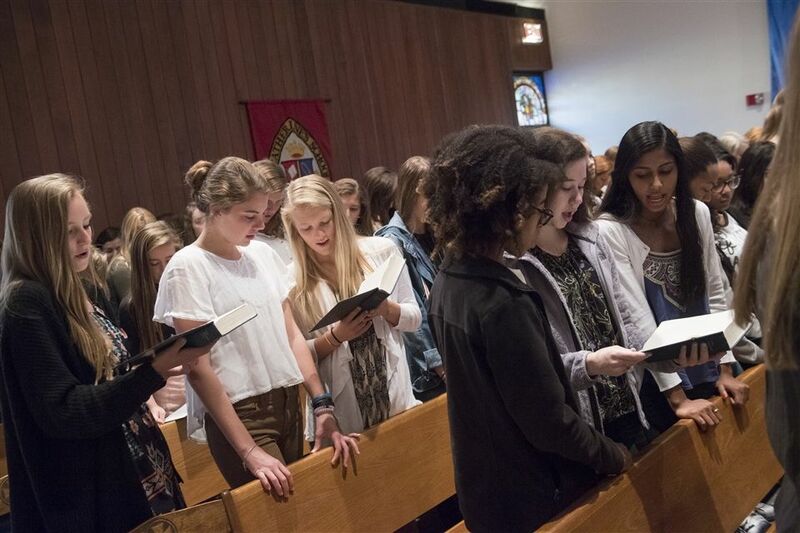 We value each girl's spiritual journey, and we make time for prayer, reflection and matters of the heart. All faith traditions are welcome. 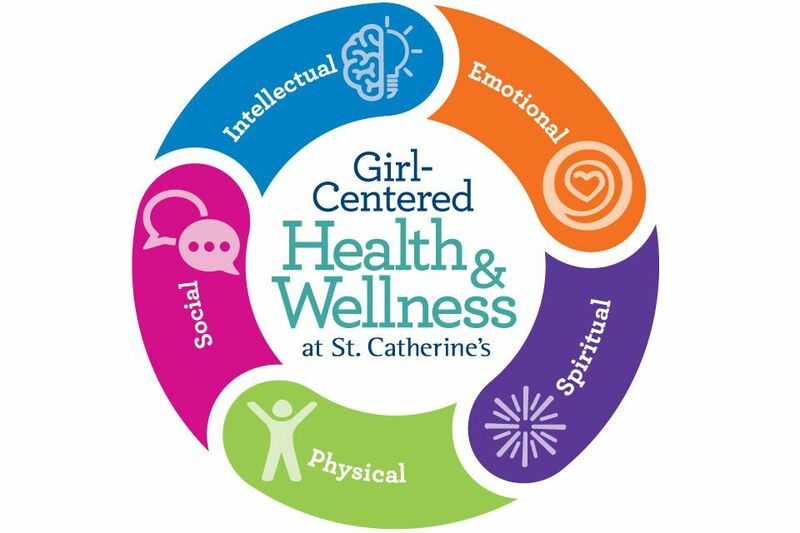 Student health and wellness programs at St. Catherine’s provide support to girls at every age and developmental phase with educational programming, skill-building and meaningful activities to nurture mind, body and spirit. Living the School Motto, "What we keep we lose; only what we give remains our own," is a way of life at St. Catherine's. Our after-school care and enrichment programs provide many opportunities for children to keep learning and growing after the school bell, with days and times to meet families' varied schedules. Students are selected for participation in this ensemble by an interest lottery. Violin, viola and cello are available, and private lessons are offered on campus. Students play in an end-of-year performance in a concert setting. Students learn basic choral skills with attention to pitch accuracy, appropriate diction, good tone quality and posture. The choir sings in five or more performances per year, including special chapel services, alumnae events and a spring concert. The Lower School Choir also appears in regional choral festivals. Students are introduced to embouchure, breath support, posture, hand position and instrument maintenance for their chosen instrument. Band participants choose from flute, clarinet, saxophone, trumpet, trombone, baritone or percussion. They engage in a group lesson once a week and a full band rehearsal once a week. The beginning band plays two or more performances per year. String students continue to develop their ensemble skills, especially bowing. Students continue to study privately as part of their overall string curriculum. Eight to 10 pieces of music are studied per year, and the string ensemble performs two or more concerts per year. They also take part in special services and school events. The St. Catherine's LEGO Robotics Teams are just the place for enthusiastic grade 3 and 4 girls who are interested in math, science, technology and engineering. Applications are accepted in the spring of each year. The goal is to participate in a local FIRST LEGO League event. The Grade 4 team spends twelve weeks in the fall of the year building and programming a LEGO robot to carry out missions on an obstacle course. The team members also research a real-world problem and design a presentation to deliver their data to the tournament judges. Teams have experienced excellent success in FIRST LEGO competitions. The Grade 3 teams participate in the FIRST LEGO League Jr. program. FIRST LEGO League Jr. provides a challenge theme, which the girls learn about and research. They use LEGO WeDo to build and program a model that helps solve or improve a problem within that theme. Their season concludes after the students present their work at a FIRST LEGO League Jr. Expo. Inclusion recognizes the mission and vision of St. Catherine's. The work of Inclusion is intentional in developing character, nurturing spiritual growth, celebrating individuals and building community. The students meet weekly to work on activities involving diversity, culture and religions. This group is open to all interested students in the 4th grade. 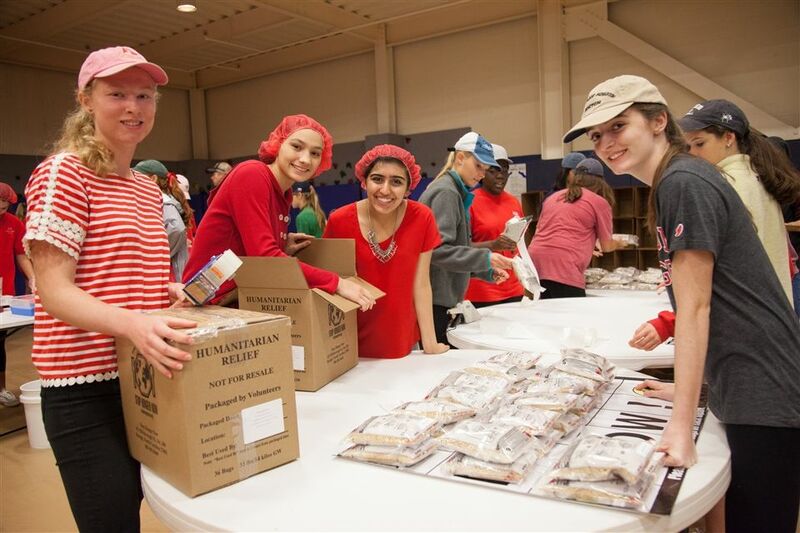 Outreach provides leadership opportunities for fourth-grade students who feel passionate about making a positive difference in the lives of others through community service. Outreach Club members will help other Lower School students live out our school motto in our community and beyond. Middle School students are given the opportunity to investigate new topics and find their passions in a non-graded environment. Exploration period, or E-Period, is a time for students to join clubs, do research and get involved in activities. Students can choose from several selections, or even create their own. E-Period options change each semester. The girls are encouraged to try new things, dig deeper, and tell their own stories. Additional opportunities, such as Prejudice Awareness Summit, are available during alternate times. 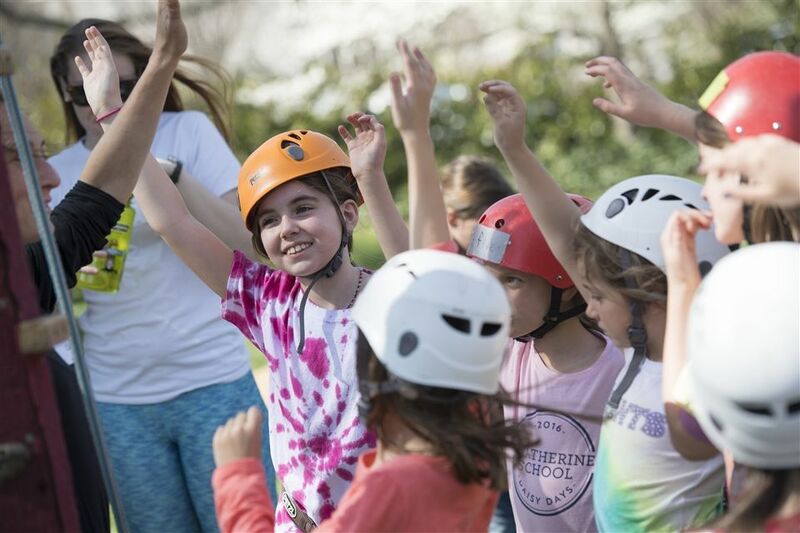 Altar Guild works together to create new ways of loving the Episcopal Church by thinking about chapel, outdoor experiences, new music and fun camp games! Ancient Games discovers the type of games that were played in ancient Egypt, India, Greece, Rome and beyond. ART: Rock That Paper, Scissors and More works on paper and with paper to explore ideas, sharpen skills and challenge creativity. Blossoming the Divine: Meditation and Writing utilizes meditative and writing practices to quiet our minds in order to write freely. Book Lovers, Unite shares the love of books through reading, browsing, swapping and blogging. Cool Science explores labs/research/activities that normally don’t happen in the classroom. DIY Crafts creates hand-made crafts, including origami, paper cutting and sewing projects. Don’t be Board plays games like Scrabble, Yahtzee, Pictionary, and Life. E-Leaders is a special opportunity for 8th graders to lead an E-Period while learning new tools for leading and facilitating small groups. Fabrics & Fibers explores a variety of creations with fabrics and types of fibers. Get the Picture learns how to look, see and think to better understand all kinds of art. Global Girls investigates languages, places, cultures, and current events while building connections with people around the world. Horsing Around learns about horses, different equestrian discipline and horsemanship. Junior Classical League immerses students in the literature and culture of ancient Greece and Rome, while preparing for the JCL convention and meeting other classics lovers in RVA. Leadership elected teams from each grade level meet together to brainstorm how to expand our Core Values. Lend a Helping Hand surveys the needs of our school community and help make our campus a more joyful place. MathCounts practices your problem solving and learning new math skills. Photo Safari hunts for photographic wonders, random shots and terrific targets. Recess Games competes in playground games like wiffle ball, kickball and jump rope. Robotics builds robots, solves challenges, and competes! Students who are part of our FIRST LEGO League robotics challenge will be preparing for their competitions during this time. Sincerely, Saints spread love and cheer through the art of card design and letter writing. SOCKS (Serving Our Community Kids’ Style) makes a hands-on difference in RVA and around the world. Some Assembly Required organizes bi-weekly MS Assemblies on Friday mornings. Sports Reports helps spread the word about our impressive sports teams by planning pep busses, communicating sports scores, and capturing the action in photo and video! Swingin’ Saints focuses on learning to sing and play our favorite hymns, then lead our community in song through providing musical leadership for chapel services. Walk and Talk exercises together with friends and faculty and discovers more about our campus and classmates one step at a time! Yoga explores beginner yoga poses and practices yoga sequences.